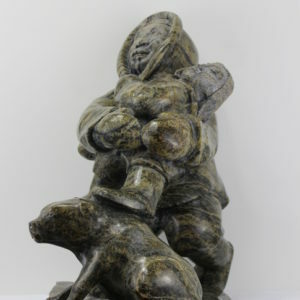 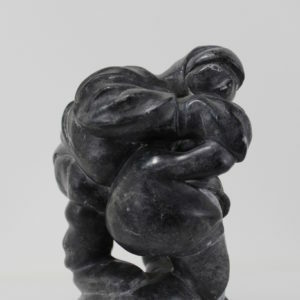 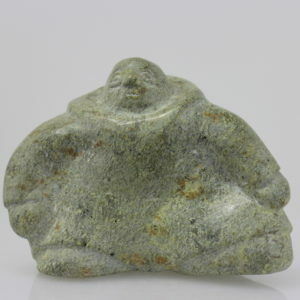 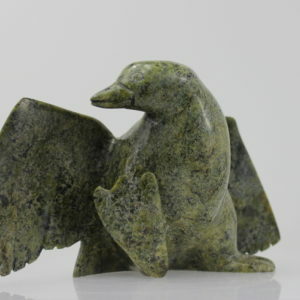 View cart “Inuk carving by Inuit artist J.A.” has been added to your cart. 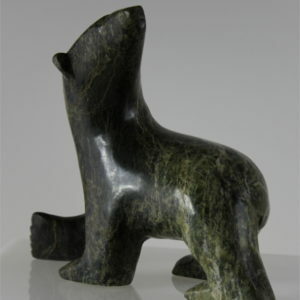 Inuk carving by Inuit artist J.A. 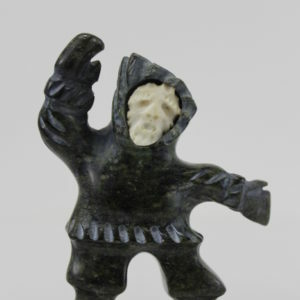 Stay up to date with Ukpik's upcoming sales, special features on selected artists, and new additions to our inventory.